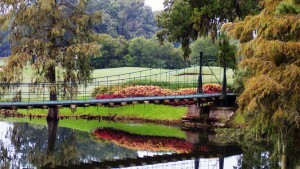 One of Houston’s oldest golfing and country clubs. The property recently underwent a major renovation including clubhouse, pool and parking facilities. HMA provided security assessments of the property and the design of the security systems.